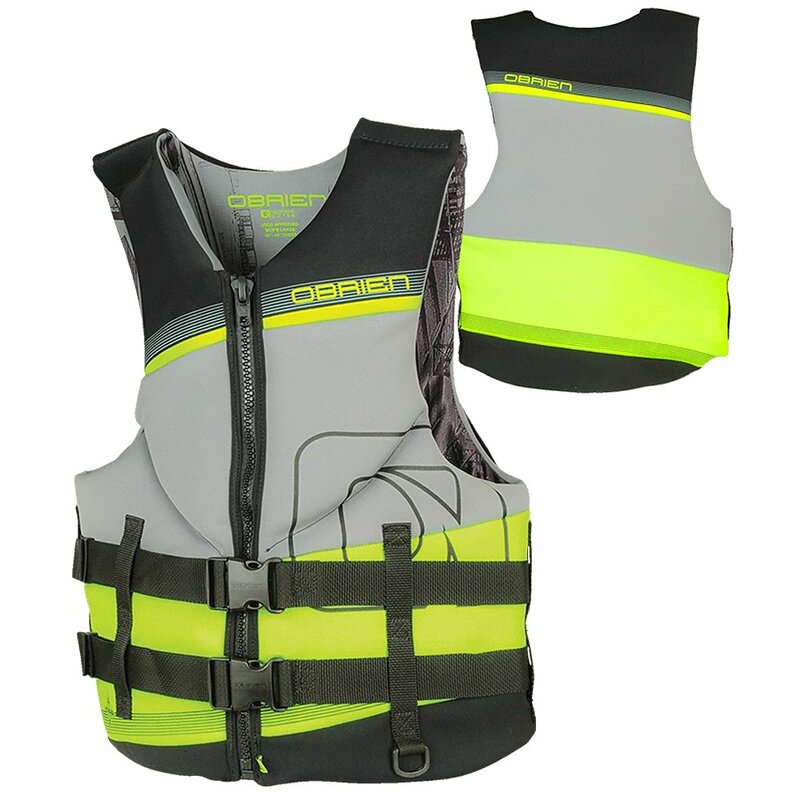 Get Coast Guard Approved protection without the bulk when you wear the O'Brien Tech Men's Life Vest. It's fully approved by the US Coast Guard to provide the protection you need for all manner of watersports, and the thin design sits closer to your body so it doesn't feel like you're wearing a suit of armor. Hinged construction extends your range of motion by reducing restriction on movement, and the Neoprene construction improves comfort in or out of the water.